Air Charter Advisors is your source for on-demand private jet charter service to/from Switzerland, officially known as the Swiss Confederation. Renting a luxurious private jet is the most comfortable, secure and stylish way to travel to/from Switzerland, and our team offers the highest standards in private aviation for both leisure and executive travelers. ACA can also complement your private charter flight with a wide range of luxury concierge services, including luxury ground transportation, helicopter lifts, private yacht charters, gourmet in-flight catering and other on-board amenities. Air Charter Advisors is here to become your private aviation solution for luxury air travel, aircraft acquisition and private jet management in Switzerland. Receive competitive rates on your private flight to/from anywhere in the world, and enjoy the peace of mind you get from working with a broker you can trust. Call us at 1-888-987-5387 or Request a Quote to arrange your private flight to Switzerland. Fly private to any of the following destinations in Switzerland. 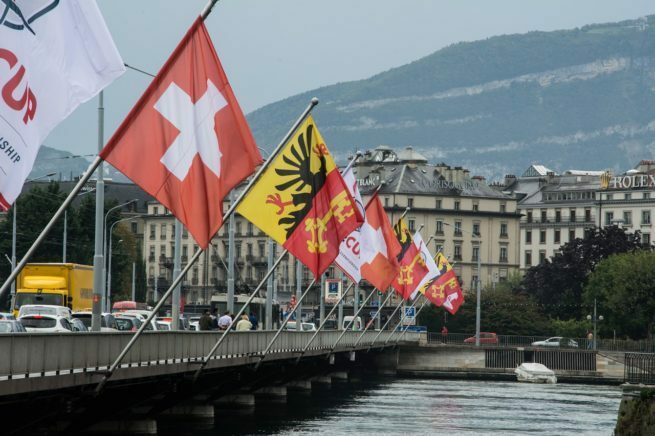 A vital country in global banking and finance, the cities of Geneva and Zurich are two of the most annually requested jet routes in Europe. Check out the links below for more information about private flights to the cities of Switzerland. If you don’t see your preferred destination listed below, contact our brokers and find out what options are available for your routing. Air Charter Advisors utilizes the following airports to arrange jet charter service to/from Switzerland. If you do not see your preferred airport on the list below, please contact one of our brokers with your trip details. ACA has access to the following Wyvern-certified aircraft for your private flight. All of the aircraft we utilize for charter service are operated by FAR Part 135 or 121 (or foreign equivalent) air carriers, using only veteran pilots with a wealth of experience flying the jet, turbo-prop, piston or helicopter you’re chartering. Request a Quote or give us a call at 1-888-987-5387 to speak with one of our Switzerland private jet charter service brokers for your next luxury vacation, business trip, or special event. Enjoy all-inclusive quotes, competitive hourly-rate pricing on Wyvern-certified business jets. 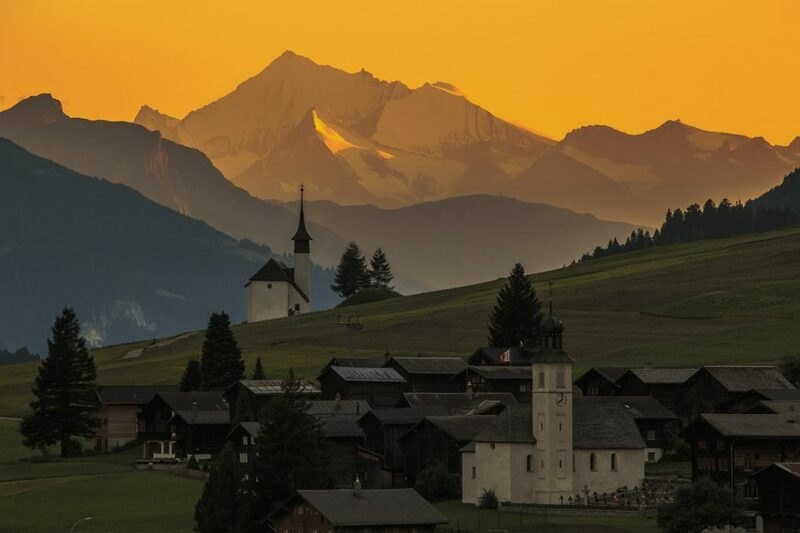 Our service can add hours of time to your Switzerland trip while escaping the hassles of commercial travel.